Vonvé Bridal Couture, an utterly new modern, chic and sensational designer bridal boutique, is thrilled to announce that we are now one of the exclusive stockists of the Blue by Enzoani collection! Our collection is designed to redefine couture fashion, providing exceptional quality, sophisticated beauty and a fit and finish like no other, through out the collection. Our beautiful and elegant award winning collection merges traditional and modern European styles into exquisitely hand crafted couture chic gowns, making every wedding dress in this collection a dream dress! Vonvé Bridal Couture gowns are designed and manufactured to reflect a European influence and a blend of beauty and functionality for the bride who doesn’t want to compromise on style, fit or finish. With sumptuous fabrics and impeccable construction, Blue by Enzaoni gowns are perfect for the bride with an elegant and dramatic vision! 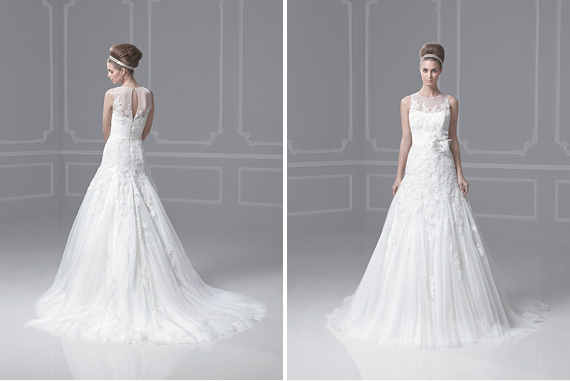 Every wedding dress in the collection is a dream dress! 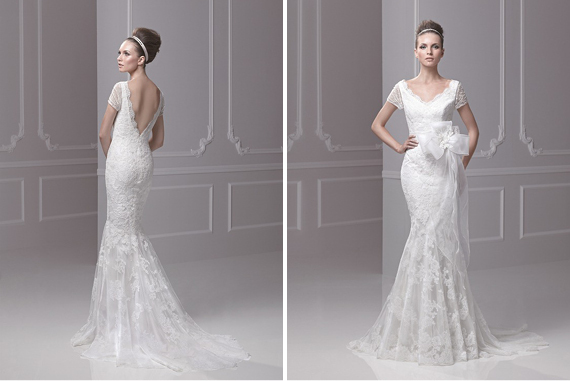 ­ Gorgeous, glamorous, elegant and instantly desirable. Nice dresses,which country are tour offices? 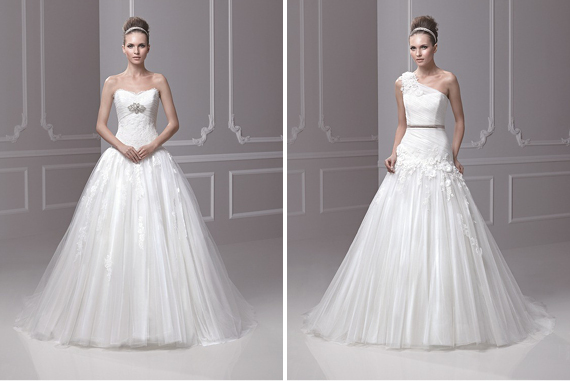 Could these dresses be any more beautiful!! 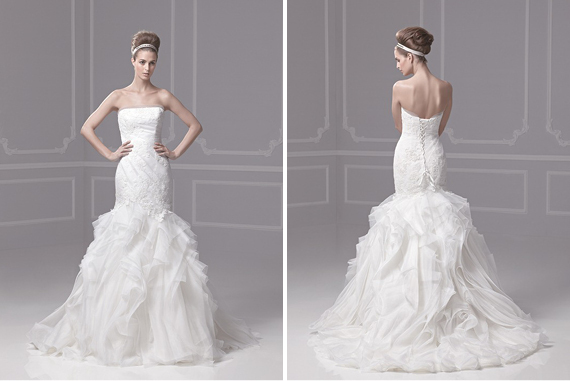 That last one with the single-shoulder drape is beyond gorgeous!